Now available: Illumi’s Journey by Elias Meister | welcome, be my muse! 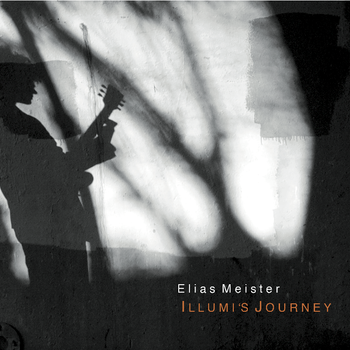 Elias Meister’s masterpiece Jazz debut album has just been released by Konnex Records! It features extraordinary musicians Rita Maria (vc), Gordon Au (cornet), Daniel Ori (bs) Ziv Ravitz (dr) and Elias Meister on guitar. The CD consists of five of his original compositions including the 3 part suite Illumi’s Journey and has been mixed by multiple grammy winning engineer Elliot Scheiner.